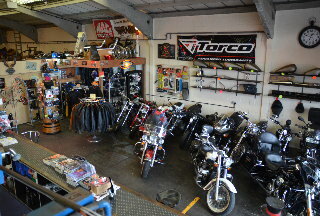 We stock a large range of motorcycles parts as well as a lot of very hard to find parts in our stock room. We are currently in the process of entering all of our items onto the site so there may not be a large selection; however we are still a fully operational store. 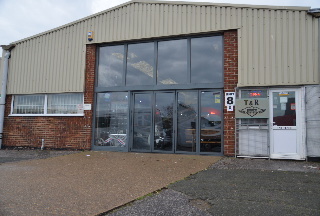 We carry out various work at T&R Motorcycles from, building bikes, aluminum polishing, bike servicing as well as supplying tyres and much more. A clothing section is also in our shop - items featured under accessories - including a large range of men and women's clothing and accessories. Our commitment to your privacy has not changed and keeping your data safe is still our top priority. We conform with the new GDPR laws with how we handle our customers data. Upon signing up to our website and when purchasing items you will need your details to register with and these details are kept safe and secure.